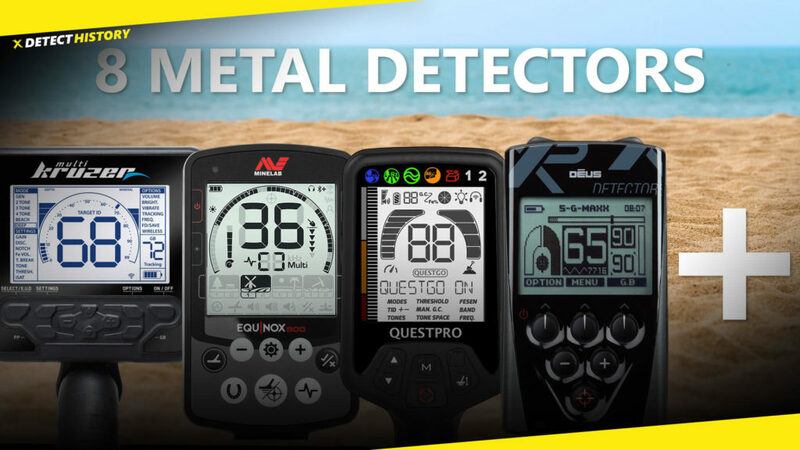 An amazing comparison of the best beach metal detectors! 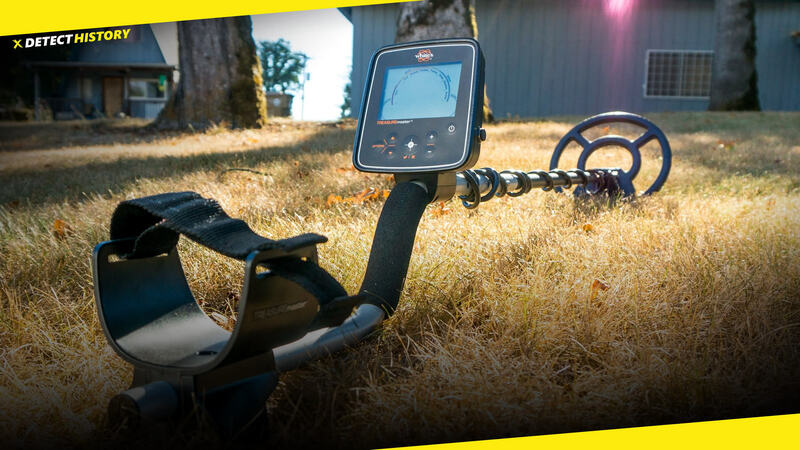 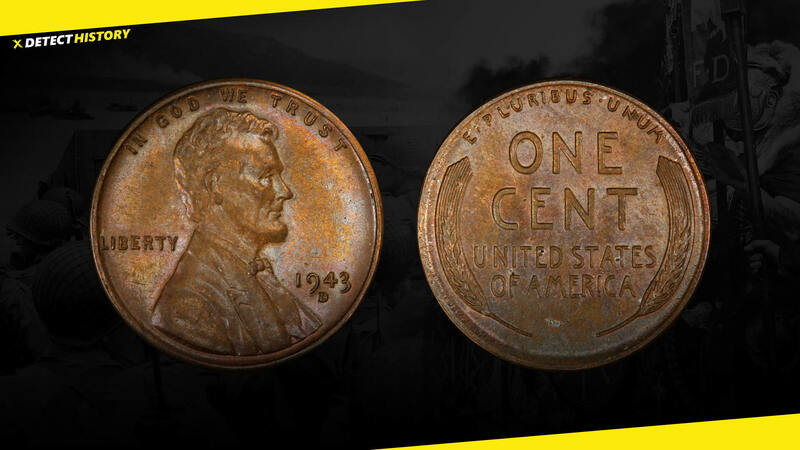 This is a really perfect comparison for those who want to upgrade the old metal detector or buy their first metal detector for beach and shallow water hunting. 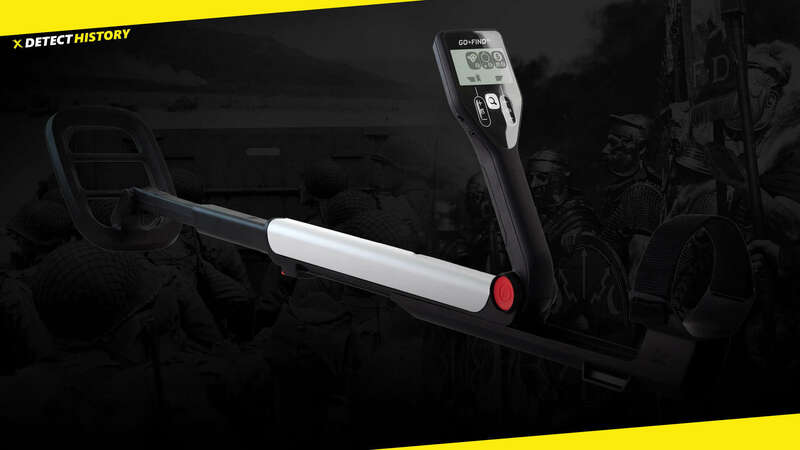 The main task of this test is to see how to get the best performance for each machine for the dry sand, wet sand, and in the shallow water.